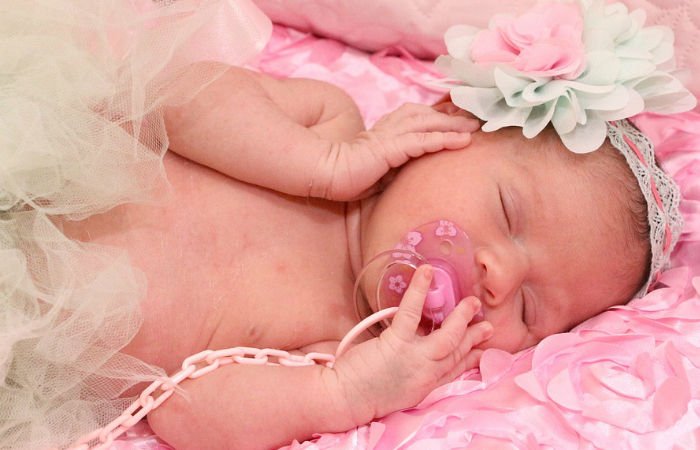 We hate to break it to you, but pacifiers can be a threat to your baby’s dental health. Despite their usefulness, they can actually ruin developing teeth if used for several years. 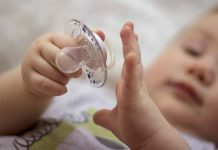 In case your baby starts to experience the negative effects of soothers, we’re going to share some tips on how to fix pacifier teeth. The good news is pacifier teeth have a natural fix. You don’t have to do anything about it. Just continue monitoring your child’s dental hygiene. However, nature’s fix can only be possible if you end pacifier use before two years old. You should know how to facilitate the transition. Don’t worry; we know weaning can be very hard for you and your baby. So, we recommend alternatives like security blankets and cute toys. If your baby’s teeth are way past nature’s repair, orthodontics is the answer. Your child would need braces when pacifier teeth start dominating the formation. Now, let’s say your child is ready to have braces. What can you expect during the first visit? The orthodontist will hold the reins at first. Let him do his job so he can examine your child’s mouth and ask questions. Lastly, he will present the findings to you and explain what should be done. 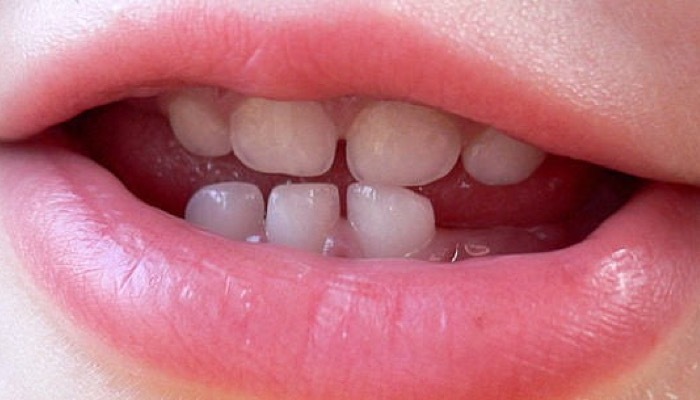 Seeing the answers on how to fix pacifier teeth, there’s basically no home remedy for it. You just have to stop pacifier use ASAP and let your child’s teeth form on their own. However, if it’s too late already, you have no choice but to go to an orthodontist.